KARACHI: Federal Investigation Agency (FIA) on Saturday conducted a raid in Karachi’s Manghopir area and apprehended a suspect involved in fund transfers through illegal channels. 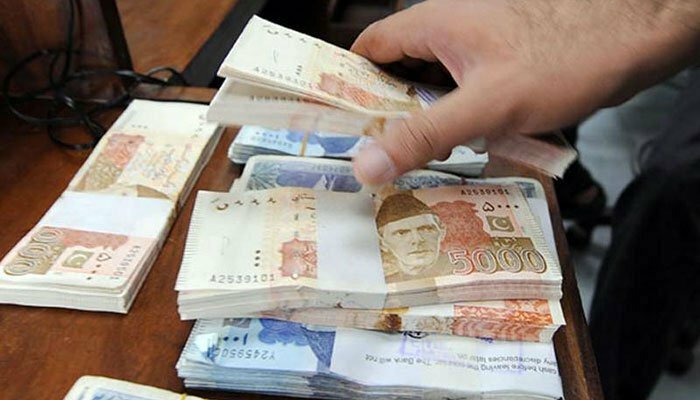 According to FIA, on a tip-off, a FIA team carried out a targeted raid in Karachi’s Manghopir area and detained accused involved in fund transfers abroad through illegal channels. The team also recovered devices, checks, receipts of Rs 12.5 million from his possession. According to FIA, the suspect was also involved in smuggling of foreign currency. A case was registered against the arrested accused and started further investigation. Earlier, Prime Minister Imran Khan directed the Federal Investigation Agency (FIA) to conduct an immediate crackdown against hundi and hawala operators (illegal channels of fund transfers.